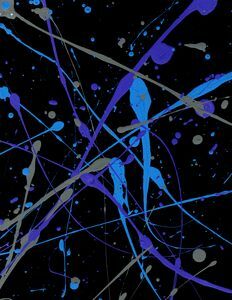 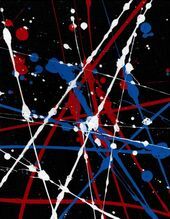 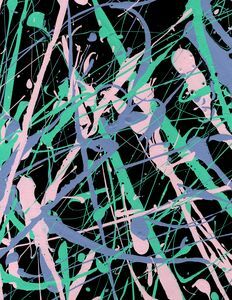 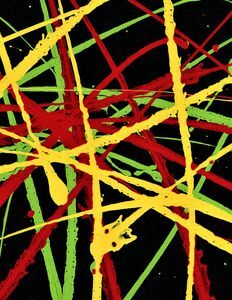 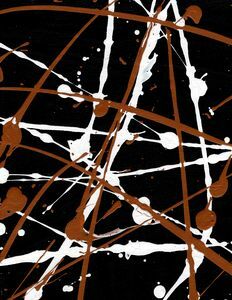 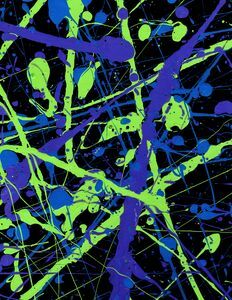 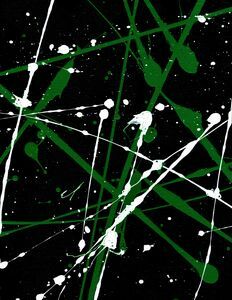 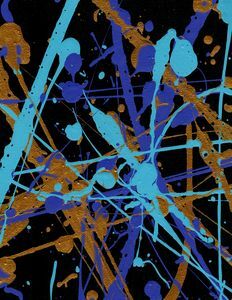 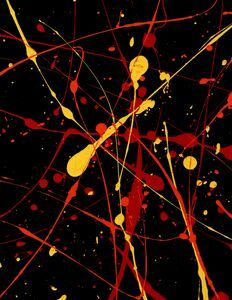 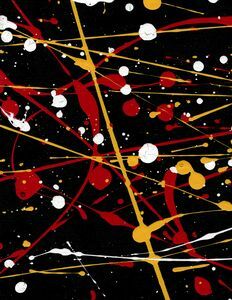 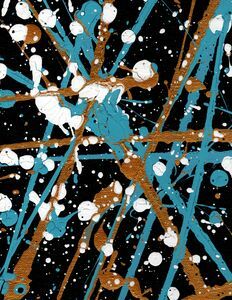 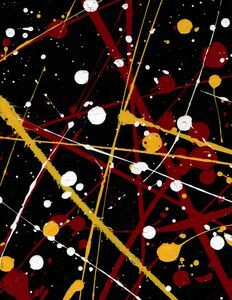 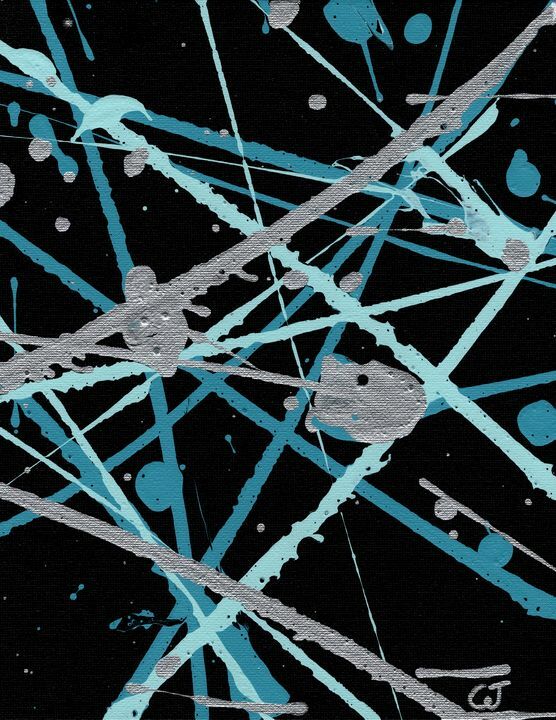 Jackson Pollock inspired painting. 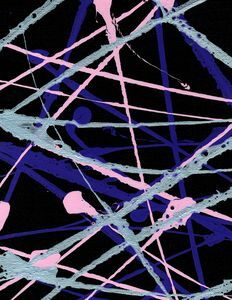 all the paint is satin acrylic. 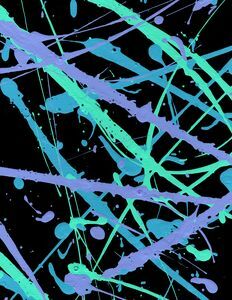 Teen artist, always improving my craft. 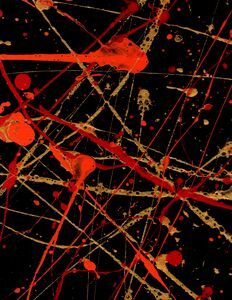 I am posting my art for others to enjoy, and to earn some money to pay for more art supplies.